(S.M. 2017, c. 21) come into force. This Act establishes The Regulatory Accountability Act. The Government of Manitoba released its report on improving child welfare legislation on September 19, 2018. Titled “Opportunities to Improve Outcomes for Children and Youth“, it will provide guidance to the government to inform new legislation and policies. On December 21, 2017, then Families Minister announced a formal review of Manitoba’s child welfare legislation. As community leaders, we were very pleased to be asked to lead this important initiative. Following our appointment, we spent the next four months holding meetings and reviewing written submissions and online survey responses. In addition to hearing formal presentations in Winnipeg, we met with key stakeholders in Thompson, Dauphin and Brandon. It is remarkable that over 1,540 individuals provided input in such a short frame of time. The Court recently published Version 5 of the Mandatory Standard Clauses for Family Division Orders. The use of standard clauses has been mandatory since 1998. Version 5 of the Standard Clauses reflects legislative changes that have come into force since the release of Version 4 of the Standard Clauses and contains many other changes to clause wording and footnotes. The terms used in the applicable legislative and regulatory provisions and Rules were taken into account as clauses were drafted. Be sure to read the entire notice for full instructions. Hansard is the official record of all debates and meetings of the legislature. It is an invaluable resource when researching the intricacies behind particular legislation. Manitoba’s Hansard is online from 1958 to the present, however, using it can be quite challenging, particularly when you’re looking for information prior to 1996. 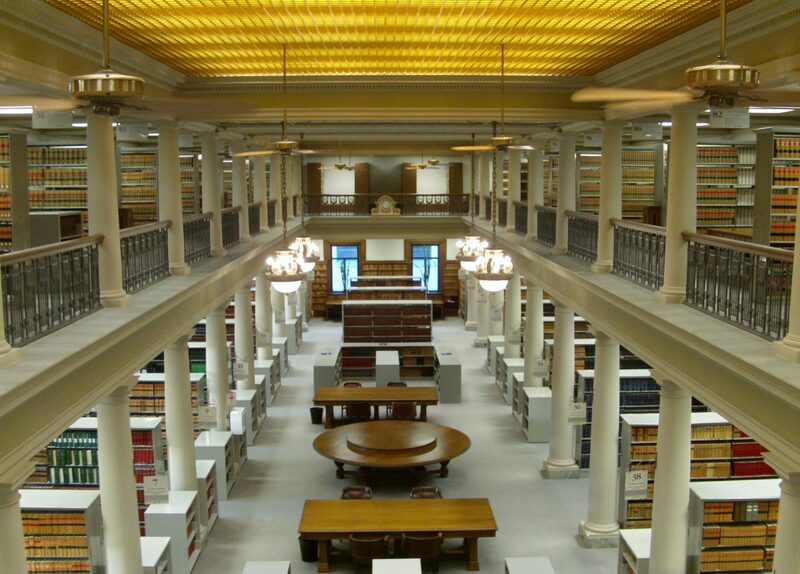 Legal Information Professional Allyssa McFadyen received some tips from staff at the Legislative Assembly’s Reading Room, and developed this easy-to-follow guide. If you have further questions or difficulty with finding out what the government was thinking when they designed a particular statute, please don’t hesitate to contact us.